US, New York City. View from the Empire State Building observation deck. 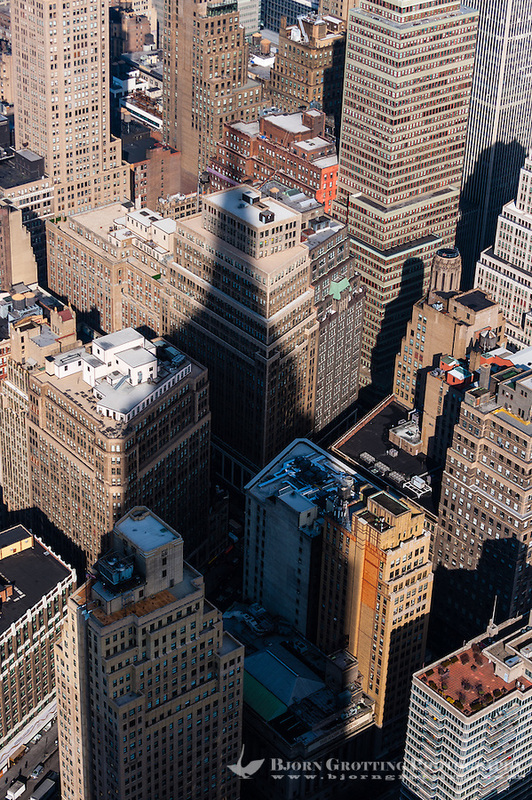 Empire State Building casting a shadow.